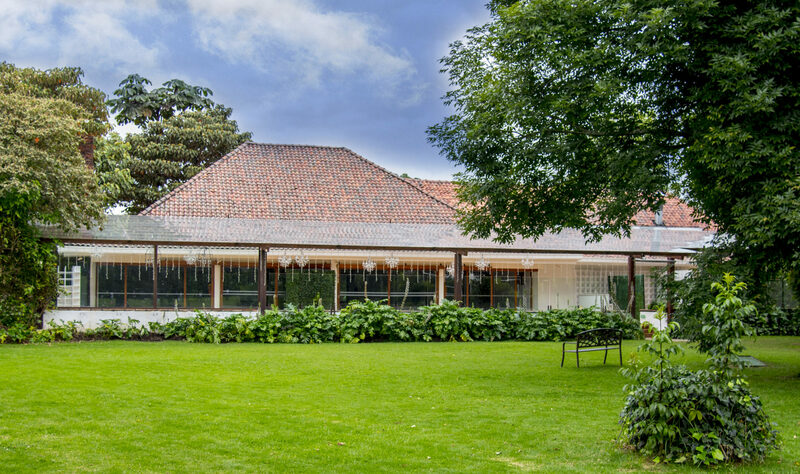 La Casona is a wonderful place to perform your country wedding at Bogotá. 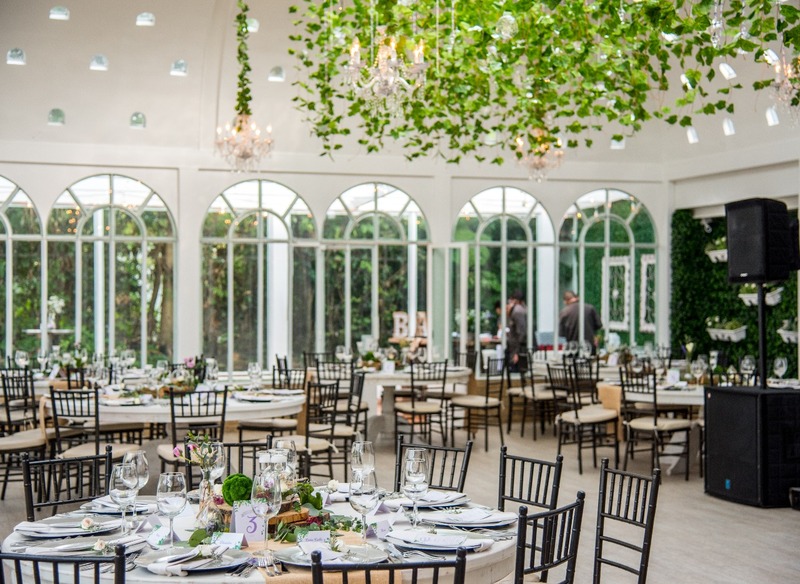 This party room has beautiful gardens and a lovely terrace with an attached sitting room that can accommodate 400 guests. 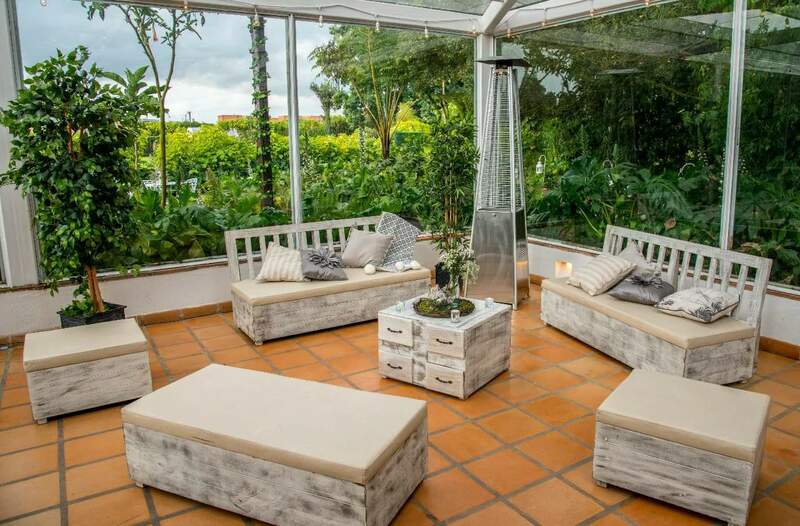 The Casona is an engaging room that allows you to appreciate those fabulous gardens that surrounding it. 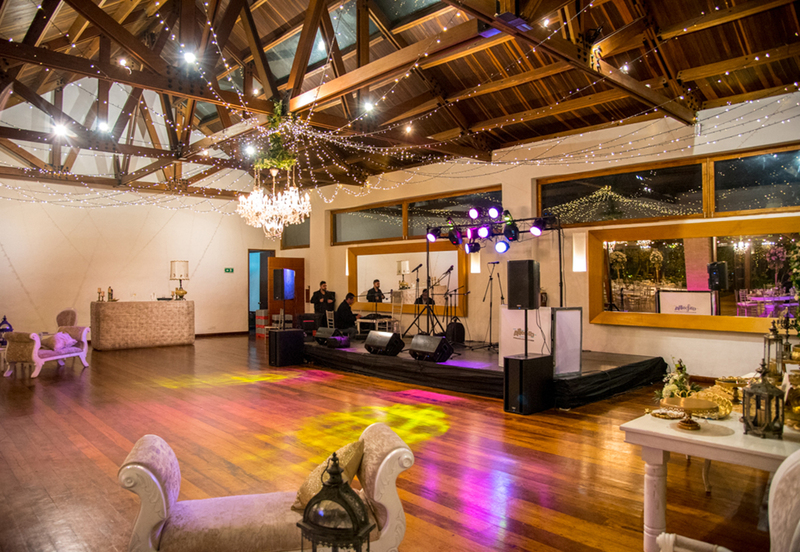 A spacious living room with hardwood floors, floor to ceiling windows, surrounded by gardens and native trees, with a capacity for 300 guests. Furthermore has a terrace with cobblestone floors that allows extending the capacity for another 150 guests. 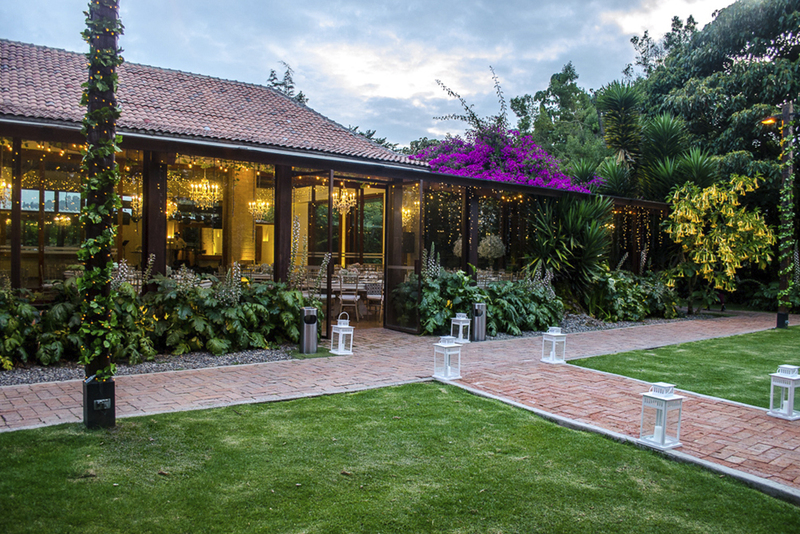 The Retiro lounge has a capacity for 135 guests with amazing gardens specialized for weddings and country events with astonishing landscape. 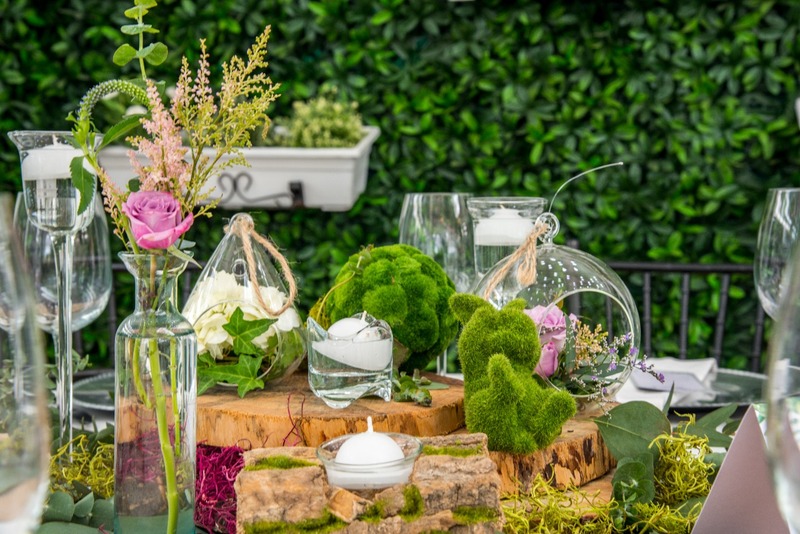 The perfect place for a sensational decoration made by Saint Magnolia. Additionally has a spaciousness terrace that can be attached to the living room complementing the experience with a beautiful view of the gardens. 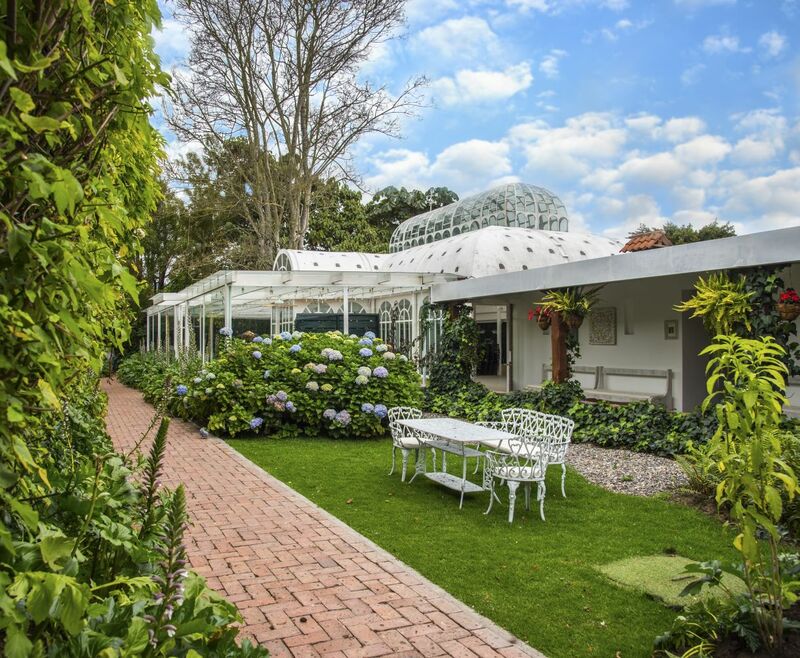 The Garden House is a scenic space with a greenhouse design, a glass palace with vertical gardens. 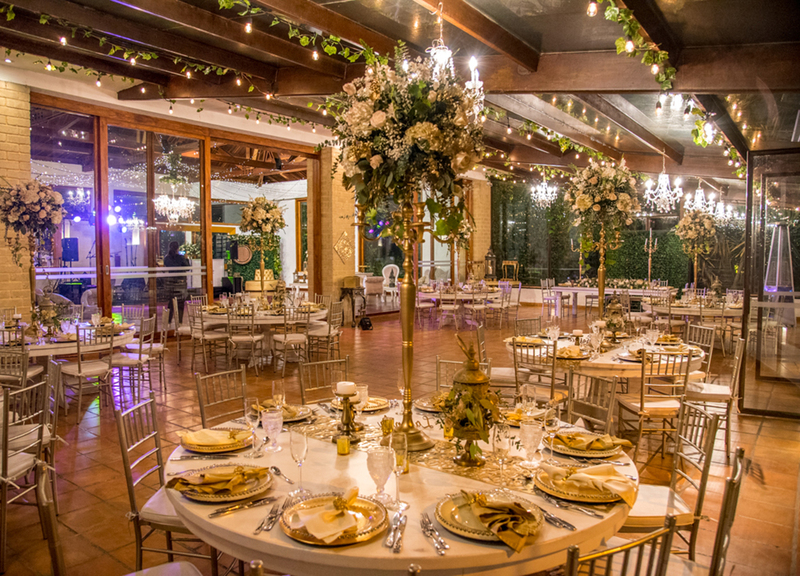 The capacity is for 80 guests, with a terrace and a beautiful view of the gardens including a wonderful tree that allows a romantic outdoor decoration with hanging lights for your evening events. We also have a chapel for catholic marriages with a nice country architectural design with a capacity for 180 guests where they will feel hosted inside a unique place. With its structure and style will be the most special location for to seal agreements of love and new starts. Get to know our chapel and let be amazed for its architecture and quiet atmosphere where also will find a special chorus and musicians area at the second floor. 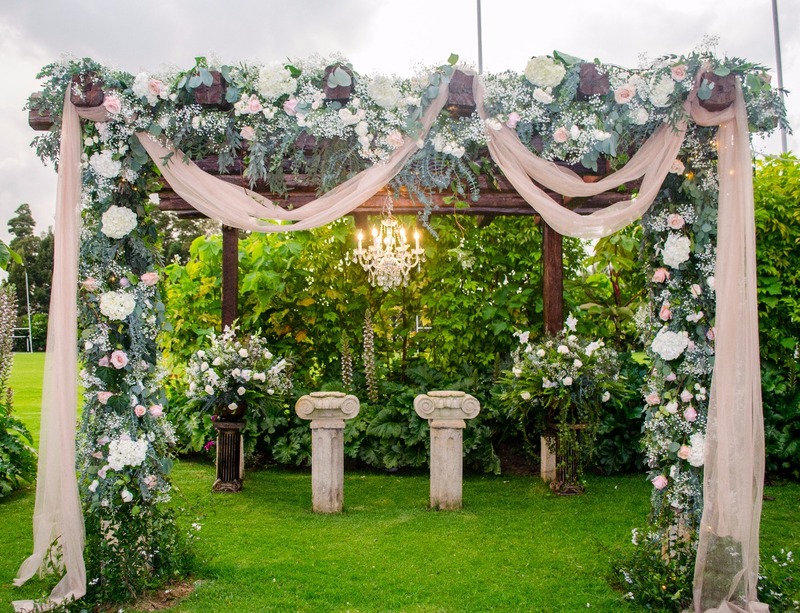 If you prefer an outdoors wedding, we have a special place in our gardens where you will join your pair surrounded by nature. 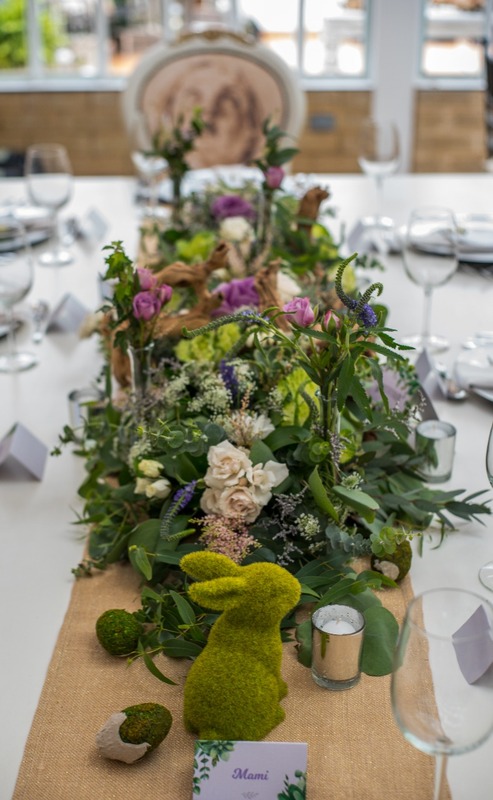 The design of this space is personalized and your guests will be enjoying the flowers and birds as the components of this environment while they are witnesses of your special day. 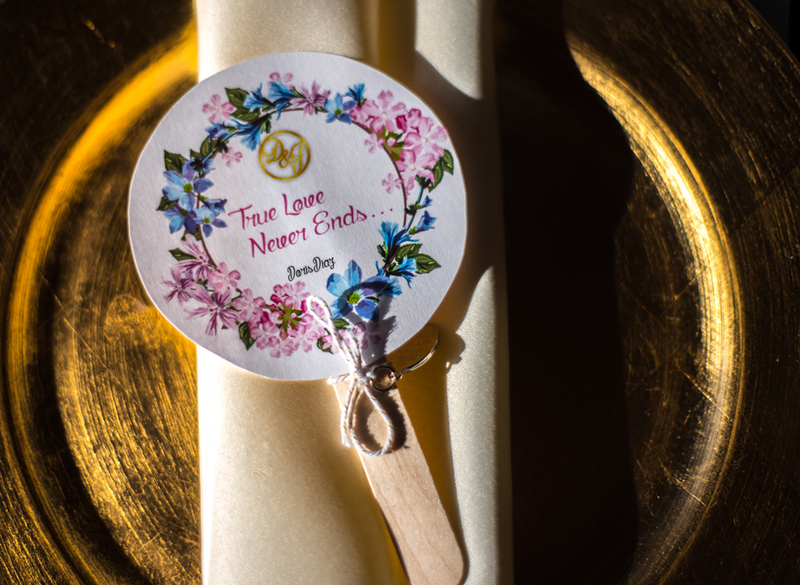 This place is perfect for civil, Christian or symbolic marriages. Counseling in caterer. 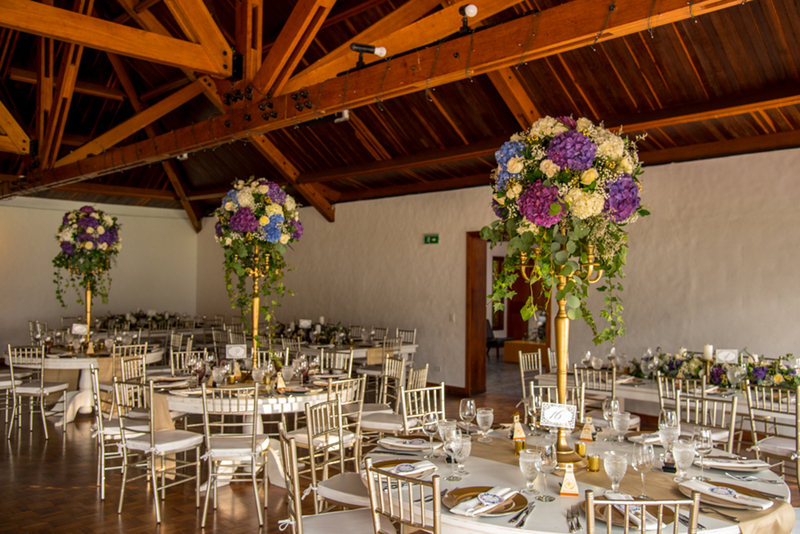 Decoration for the Chapel, the Casona and the green area. Household items as needed (table linen, cutlery, glassware, napkin rings). Furniture (Chiavari chairs, rounded tables, tents and lounge rooms). A wide variety of appetizers, main courses, buffet, snacks, dessert table, food stations, bridal cake, children's menu, liquors and drinks. 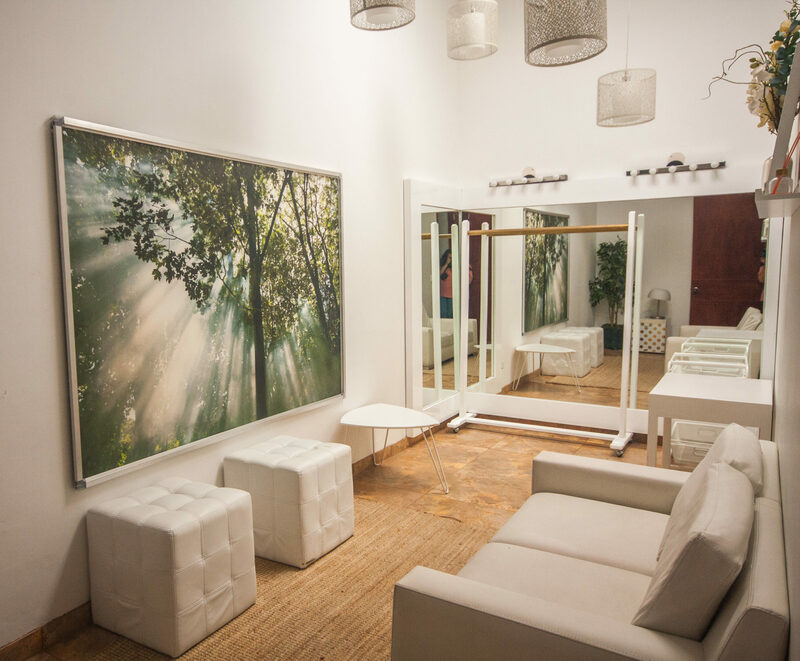 With an amazing view of the gardens, we decorate and customize it to your needs for business meetings. 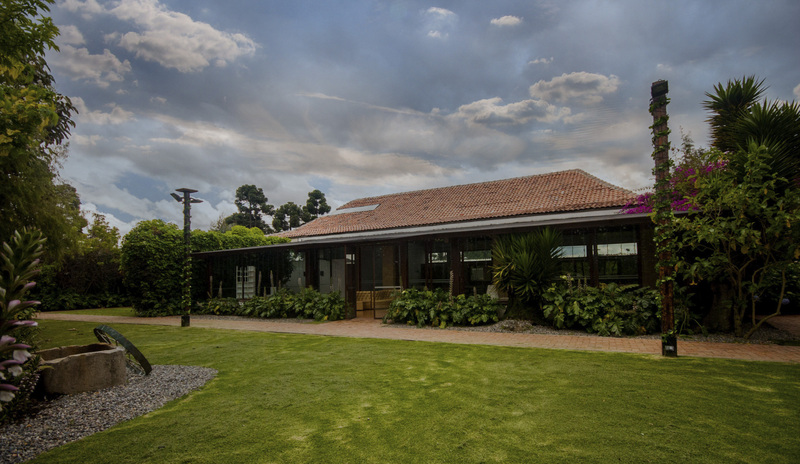 Is the best place to take away your customers and workers out of one ordinary day of the office and organize planning meetings or business events with all the services of a club can offer, a country environment and just a few minutes from Bogotá. It is also an ideal place for New Year Eve parties, because we have more than 30 thousand quarter meters of social, sporting and recreational areas that bring a favorable space to all your workers and families. We take care of all the logistical aspects of your event, with expert hands that will know how to provide the suitable service for each type of event. In our Chapel in honor to St John Evangelist, your religious celebrations will have that welcoming atmosphere that you desire for these important dates. 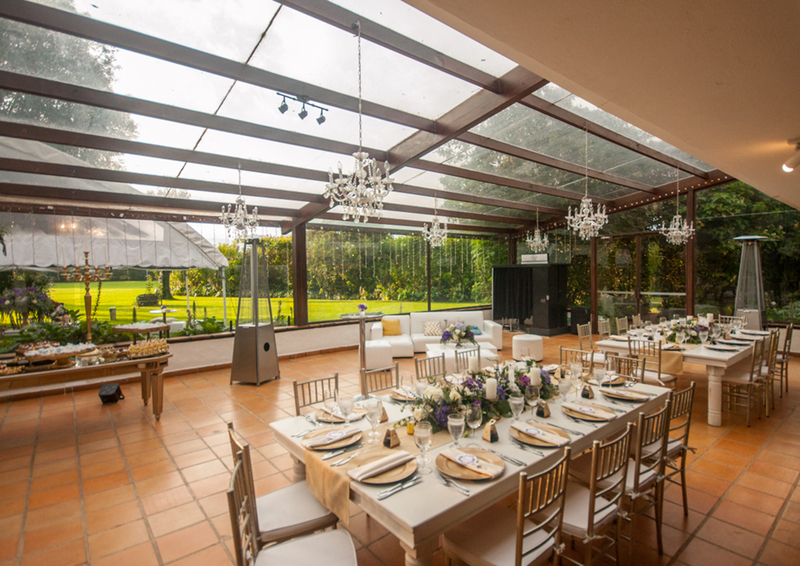 At La Casona your guests will find a favorable space to share a celebration in an enlightened environment thanks to the large windows let see the gardens and the lighting. A large room with wooden floors, decorated by specialists giving like that a distinguishing touch to your religious event. For the setting of the spaces, we have a wide and varied range of decoration lines that adapt to all budgets, in addition, as we have all the items of our offer in the facilities, no extra transport costs are incurred. At Retiro de San Juan, we have our own florist's shop, with the latest trends in floral arrangements and very competitive prices, but if you prefer, you can bring the flowers and the arrangements of your choice at no additional cost. 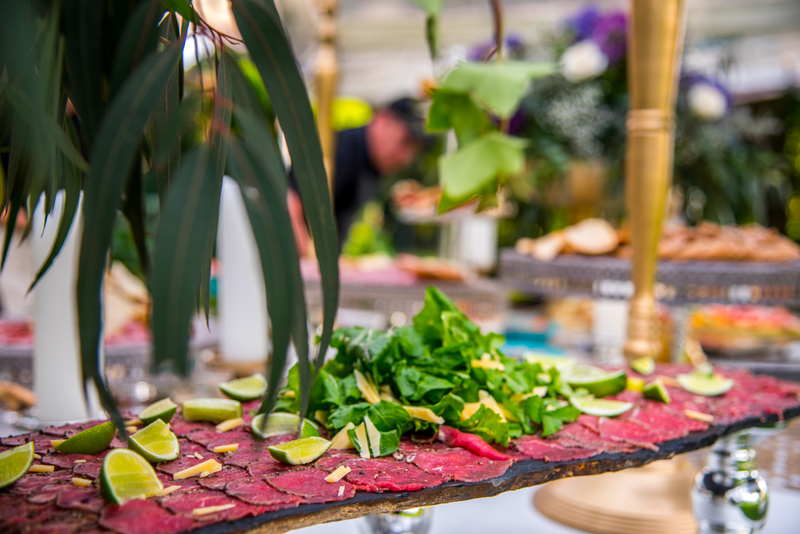 The large INDEPENDENT green zones and the lovely gardens with native trees are the ideal complement for your events, providing a natural and country environment that will get the attention of your guests and at the same time complement the architectural style. We have a green area of 30 thousand quarter meters where you can perform your sporting events as soccer, rugby and tennis at our fields with all the regulatory measures and perfect conditions. We can take care about the musical atmosphere offering different options as orchestra and deejay music. We give you advice in details as invitations, gifts lists, cars or carriages, fireworks, photography and videos. We have collaborations agreements with tutiquete.com for an unforgettable honeymoon.